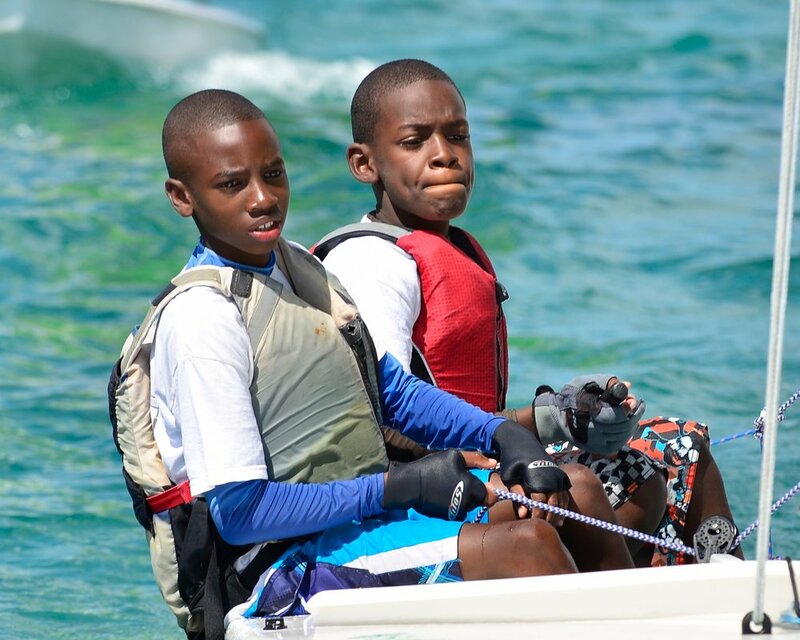 This is offered in Optimist Dinghies and Sunfish to all kids in The Bahamas each year during the summer holidays. There are normally three two week sessions, 8:30 a.m. to 3:30, Mondays to Fridays. Lunch is provided each day. This program is a “feeder” to the Year Round Program and has proven to be a great way to introduce kids to sailing.